(Photo courtesy Alien Weaponry) The New Zealand thrash-metal band Alien Weaponry will miss an opening gig Nov. 23 for the industrial band Ministry, because the band members are teens and the venue, The Depot, does not allow anyone under 21 to enter. A thrash-metal band from New Zealand landed a major gig, opening for the pioneering industrial-metal band Ministry on an upcoming U.S. tour — but because of Utah liquor laws, the Kiwi kids won’t be performing in Salt Lake City. The reason: The members of the band Alien Weaponry are teenagers, and the show is for 21 and up. The venue, The Depot at 400 W. South Temple, sometimes books all-ages shows, but this isn’t one of them. “All our other Ministry shows stay unchanged and we sincerely apologize to all our Salt Lake City fans, but it’s the result of legal stuff beyond our control,” the band’s manager, Neil de Jong, said in a statement, reported Wednesday by the New Zealand Herald. Ministry’s tour covers 22 dates in 20 cities and lands at The Depot on Friday, Nov. 23, the day after Thanksgiving. 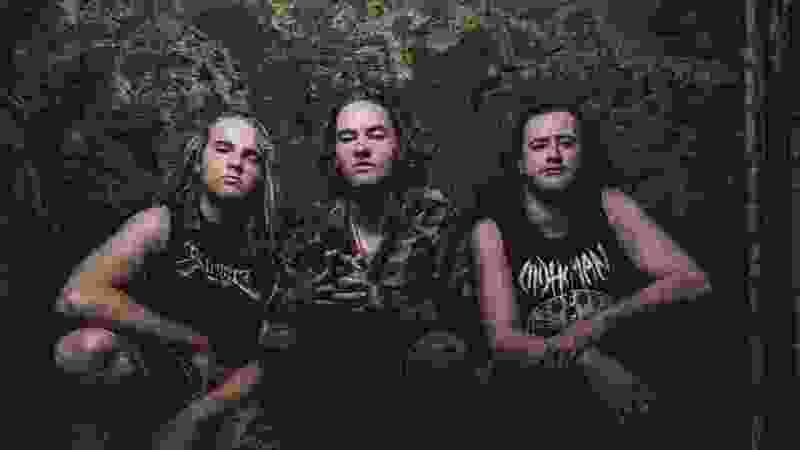 On that date, Alien Weaponry will play two shows in the Southwest: one for members of the Navajo Nation and another at a venue in Albuquerque, N.M. The members of Alien Weaponry — Henry De Jong, 18, and 16-year-olds Lewis De Jong and Ethan Trembath — are members of the indigenous Waipu people and perform their songs in the Maori language.